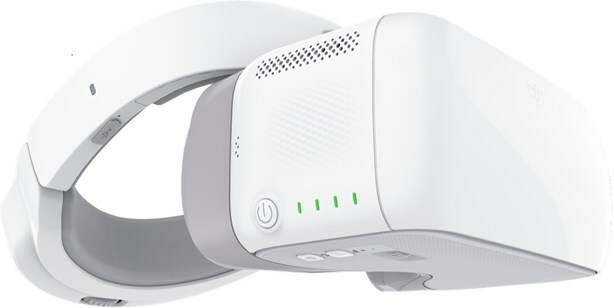 DJI recently released its new FPV Goggles to be paired exclusively with DJI Drones. This high resolution FPV goggles offer advanced modes such as flight tracking to take your drone flying experience to the next level. 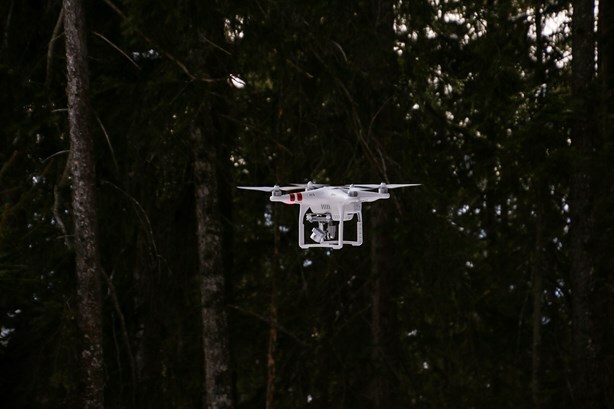 With Drone sales on the rise comes safety and privacy hurdles that a regulatory environment must address to allow for the safe operation of UAV’s. 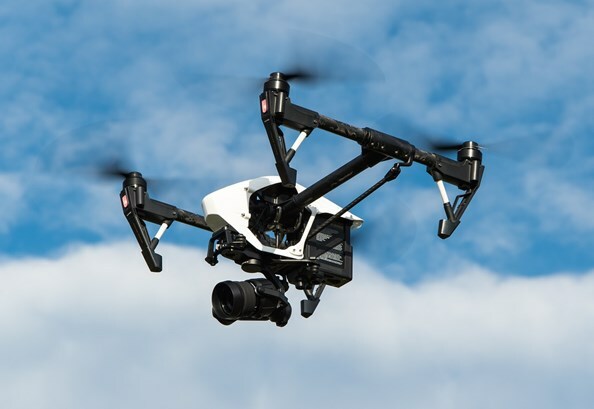 DJI’s new solution, Aeroscope, is looking to address safety, security and privacy concerns. This UAV is a ready to fly racing drone. It's truly ready to fly out of the box with modular design to make fixing broken parts easier. 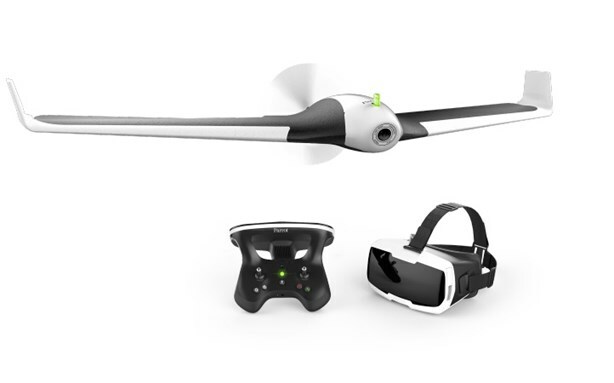 The digital version of this drone will give you a ready to fly HD FPV streaming experience. 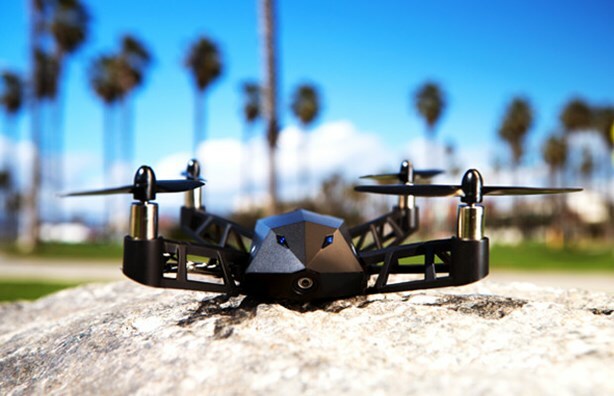 French drone manufacturer Parrot is slamming the gas pedal with the hopes of overtaking DJI. 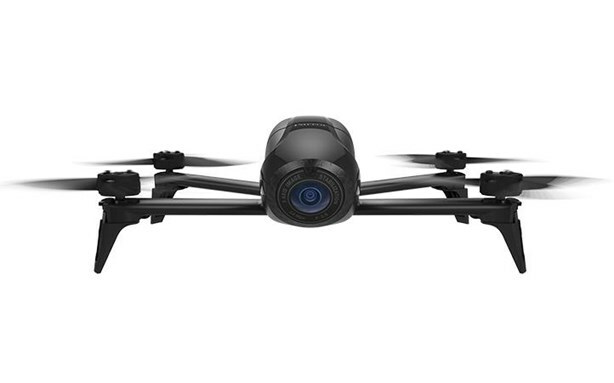 Last spring, DJI released its successful Spark drone model. 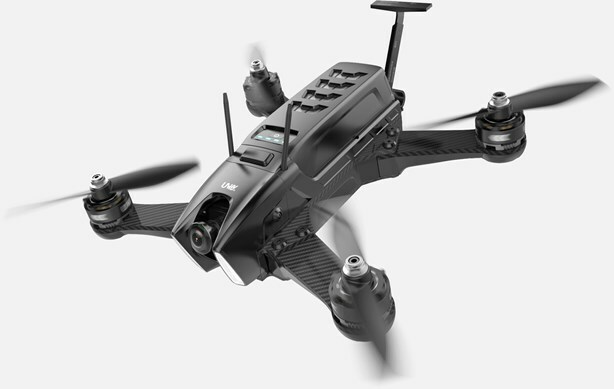 Parrot hopes to have an answer with its new Bebop 2 Power drone and with the many reviews, we think this one is a hit. 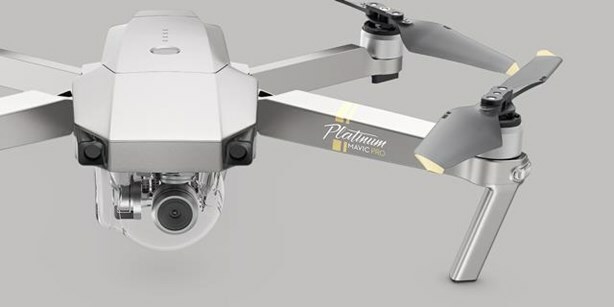 DJI upgrade Mavic Pro Platinum offers an impressive 11% flight time improvement and 60% noise reduction. Impressive improvements for an already great drone line. The last mile delivery is a prime opportunity for UAV commercial applications. 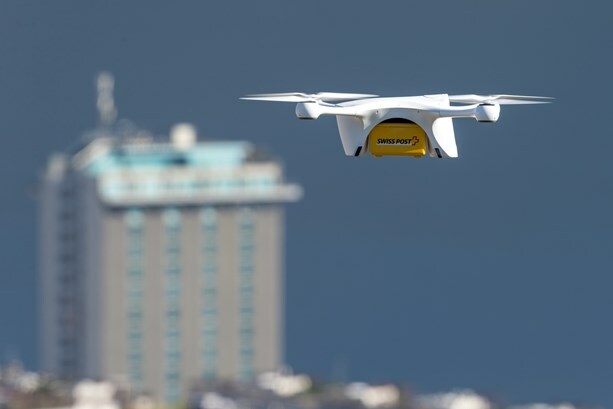 Companies are racing to create the logistic market of drones. There is a company already performing real world test applications. This fixed wing Parrot Drone brings you a quite different flying experience than the quad-copters you might be used to seeing and flying. 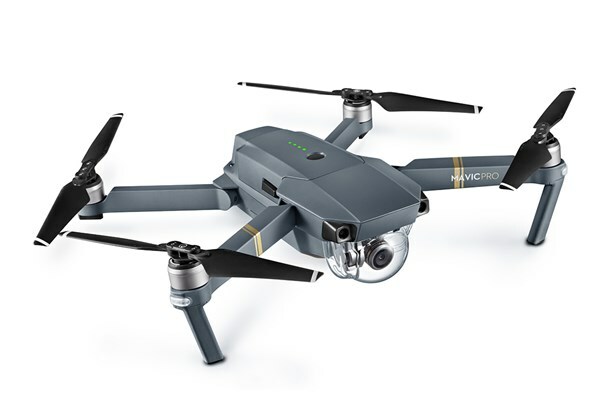 New for 2017 is the new DJI Mavic Pro, arguably among the best drone for 2017 thanks to its sleek portable design and advanced technological innovations. Drones are not just toys anymore. We take a look at government data provided by AUVSI into how are drones being utilized commercially. At UAV Place we are fans of UAV Drone technology and believe it will bring great changes (in a good way) to all of our lives. We opened this site to keep abreast of new developments. As we try our own experiments and DIY builds we hope to share our stories with all of you. © Copyright 2019 UAV Place. All Rights Reserved.